WhatsApp users will be able to backup data to Google Drive starting this November, but the company clarifies that this data will not be encrypted. 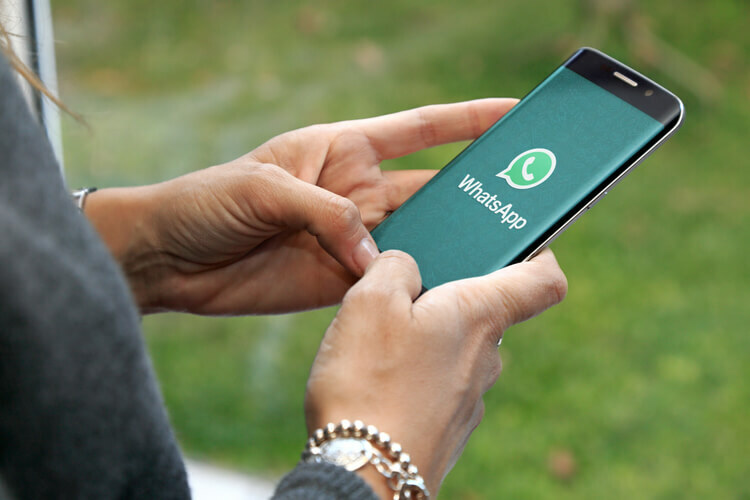 While there was a mixed response to the announcement by WhatsApp that archived messages can be sent to Google Drive, the added point was that the space occupied by the WhatsApp backup would not be counted against the storage space that Google has allotted on its Drive systems. The announcement was made after Facebook entered into an agreement with Google for this facility. The change is to take effect beginning November 12. Some people felt it was a hassle since they had to manually do the backup to their drives before October 30. But it now turns out that the data, while stored in Google Drive, will not be in encrypted form. This might upset Android users more as Apple’s iCloud program even has a policy to encrypt all WhatsApp data on its servers. This information has come out of a FAQ made available on WhatsApp’s site. It says the media and messages that users backup are not protected by WhatsApp end-to-end encryption while in Google Drive. This is understandable since as far as WhatsApp is concerned, Google Drive is a third-party territory and it has no jurisdiction over it. It is for Google Drive to protect the data that it holds on behalf of WhatsApp and treat the customers using Google Drive as Google’s own customers, so that it can care for their interests as well. When you consider that Apple is providing encryption for WhatsApp data on iCloud, it follows logically that Google should do it too. Encryption is a process by which any data, text, images or videos are converted into characters which don’t resemble the original form. Now in the case of WhatsApp, when you send a message to another person, there is end-to-end encryption, which means that from the moment it leaves your mobile device until the moment it reaches the end of the recipient, the message cannot be read by anyone—even if one tries to intercept in any manner. And additionally, as long as the messages are residing within the WhatsApp app on your mobile device, they stay encrypted. This is the concern users have of the data being left unencrypted on Google Drive. There are government and law enforcement agencies which are not quite happy with the policy of WhatsApp in keeping the data encrypted. In the past, they have made repeated attempts to get WhatsApp to share customers’ chat details in the case of criminal investigations. 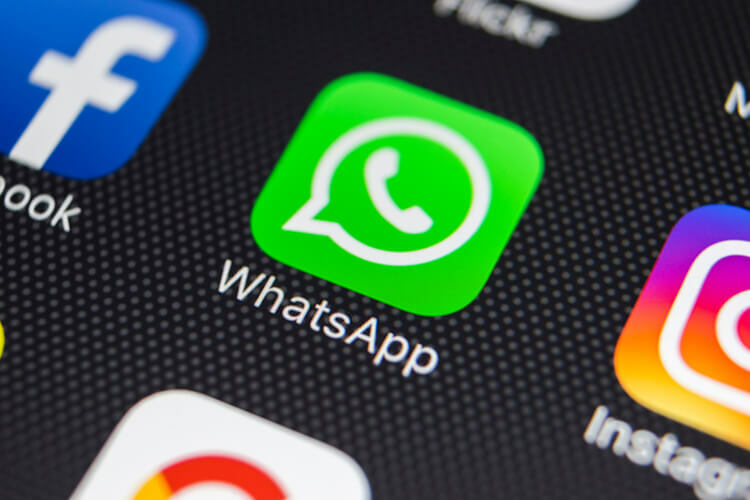 In a large market like India, for example, WhatsApp is in conflict with the nation’s government which has to deal with terrorist outfits using the encryption facility in WhatsApp to exchange critical information. Making such information available to the police can assist them capturing criminals, at least in confronting them and obtaining evidence of their activity. On the storage front too, there are people who don’t find anything serious with the backup provision on Google Drive and there being no facility to protect that data with encryption. These people argue that there is no compulsion on the part of WhatsApp to the users to save or backup their chat history to the drive. They may choose not to do so. For the customer, the backup facility is helpful in accessing old messages, for whatever reason, even if they end up losing their devices. Again, the law enforcement agencies could issue instructions to Google to share the same data, which will be in the raw form. There is still some time to go before the November 12 deadline. It is possible that Google may reconsider its stand and come out with the decision to encrypt data, whether it is WhatsApp backups or other data on Google Drive. In particular, Google might not want to be seen in poor light against competitors like Apple. But for now, WhatsApp’s clarification that backup data will not be end-to-end encrypted on Google Drive still stands.